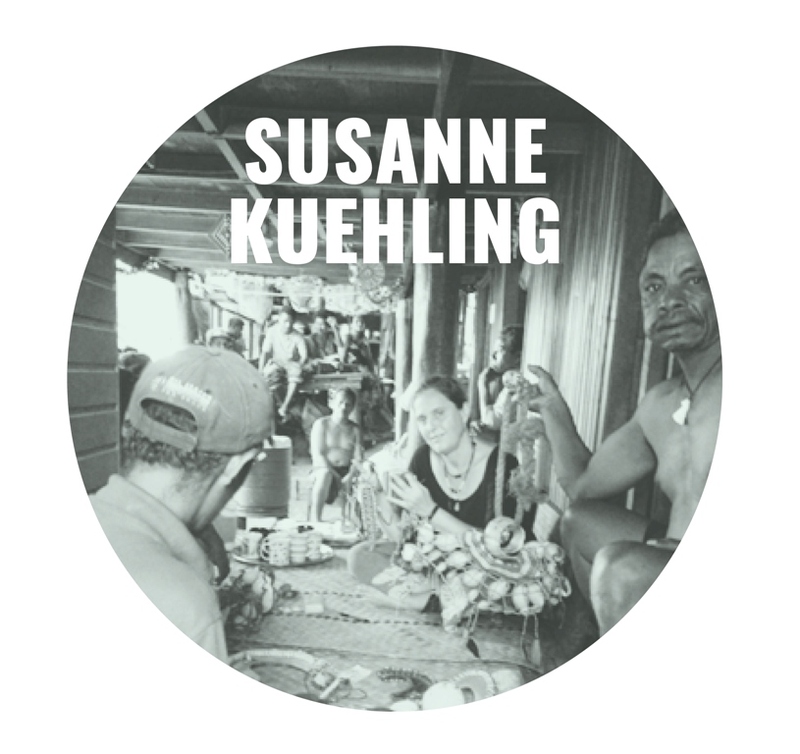 Tue., Dec. 6, 2016 6:30 p.m.
One hundred years after Malinowski’s seminal field-work in the Trobriand Islands, kula – gift-giving of shell valuables – is still practiced in the Massim region of Papua New Guinea. The practice continues in spite of the changes brought about by the cash economy and new technologies in the island world. Recently, a team of kula masters and anthropologists conducted a multi-sited examination of the current kula system. This exercise empowered the islanders and supported their interest in maintaining kula as a cultural practice. Dr. Kuehling’s talk will explain kula dynamics and discuss contemporary challenges facing this complex exchange system. All are welcome and parking is free. Please call 306-585-4226 for information.